Vijayawada: The biometrics attendance system introduced by the state government seems to be not giving any intended results. The data from Chief Minister’s dashboard shows that overall attendance of the employees across all districts and those still working at Hyderabad was only 38.79 per cent in the last 30 days. The Aadhaar-based biometric attendance system was introduced to see that all the employees attend to their duties without fail. The biometrics of every office was integrated and connected to the CM’s dashboard and can be vie-wed from anywhere and anytime. The system has not been fully upgraded in every office in the districts and is being done in a phased manner. At present, the data is being collected from 4,143 biometric devices across the state. As many as 10,8,553 employees were registered in the biometric attendance system across the 13 districts. West Godavari tops the list with 33,627 employees registered followed by Krishna with 16,812. Kadapa was at the bottom of the list with only 2,053 employees registered with biometrics. According to the data available on the CM’s dashboard, only 38.79 per cent employees were attending to their duties in the last 30 days period. This figure stands at 36.18 per cent for the last week and 41.35 per cent on Friday. 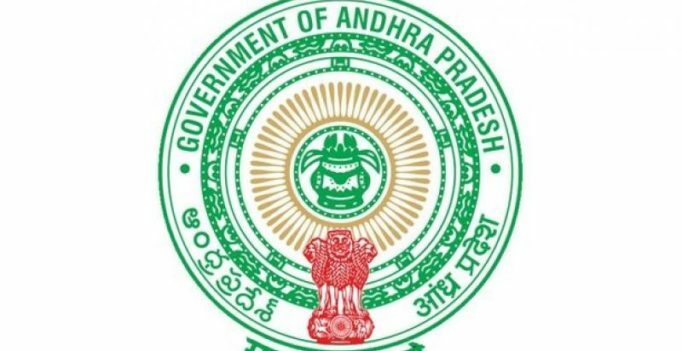 Lowest percentage of att-endance was recorded by the Guntur district emplo-yees in the last 30 days wi-th only 18.79 per cent followed by those working at Hyderabad with 19.82 per cent. Employees in West Godavari and Nellore districts stood on the top with 56.82 and 48.25 per cent attendance respectively. The APNGO state president P. Ashok Babu said the biometric attendance system is still in the primitive stage and needs to be updated. According to him the reason for showing low attendance rate is that the devices are only calibrated to count between 9 am and 5 pm and those who are working on field and in sh-ift systems were not being counted by the machine. When tried to contact the concerned officials in the general administration department, they were not available for comment.